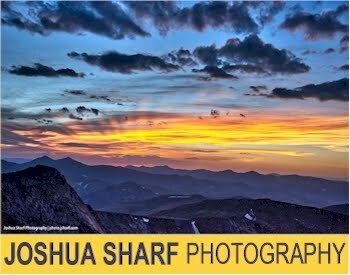 Groupon has got two great deal on National Geographic for Kids and National Geographic for Little Kids subscriptions. 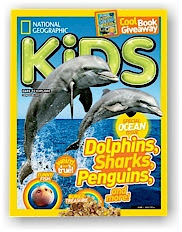 1-year, 10 issue subscription to National Geographic Kids, $12.00, but enter promo code SCARY at checkout, and that price drops to $9.60 (newsstand cover price is $3.95 per issue, so this basically pays for itself after the first 3 issues; 76% discount). 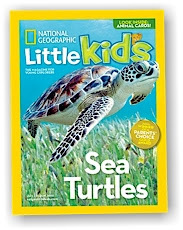 1-year, 6 issue subscription to National Geographic Little Kids, $10.00, but enter promo code SCARY at checkout, and that price drops to $6.00 (newsstand cover price is $3.95 per issue, so this basically pays for itself after the first 2 issues; 75% discount).